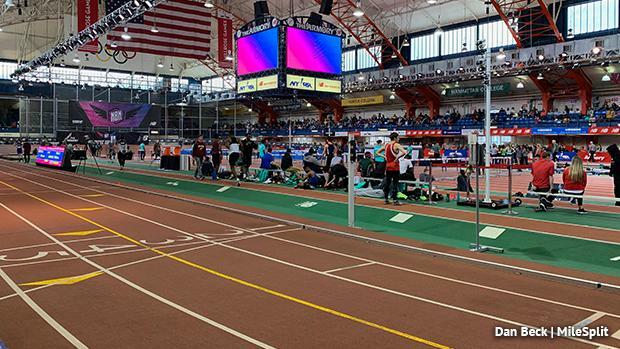 NEW YORK, NY -- The indoor season will finish up in style this weekend in NYC. PennTrackXC and the MileSplit team is on-site Friday, Saturday, and Sunday from the Armory for New Balance Nationals Indoor. We'll be bringing the updates all weekend long. Keep it locked here for all the information you need from NBNI. Check out the feed below or follow us on Twitter (@PennTrackXC and @milesplit) for everything you need for the final indoor meet of the winter!